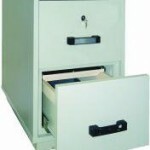 StormX UL Rated Filing Cabinets are available in sizes of 2, 3, or 4 drawers which are wide enough to store legal sized paper and folders (8.5″ x 14″). 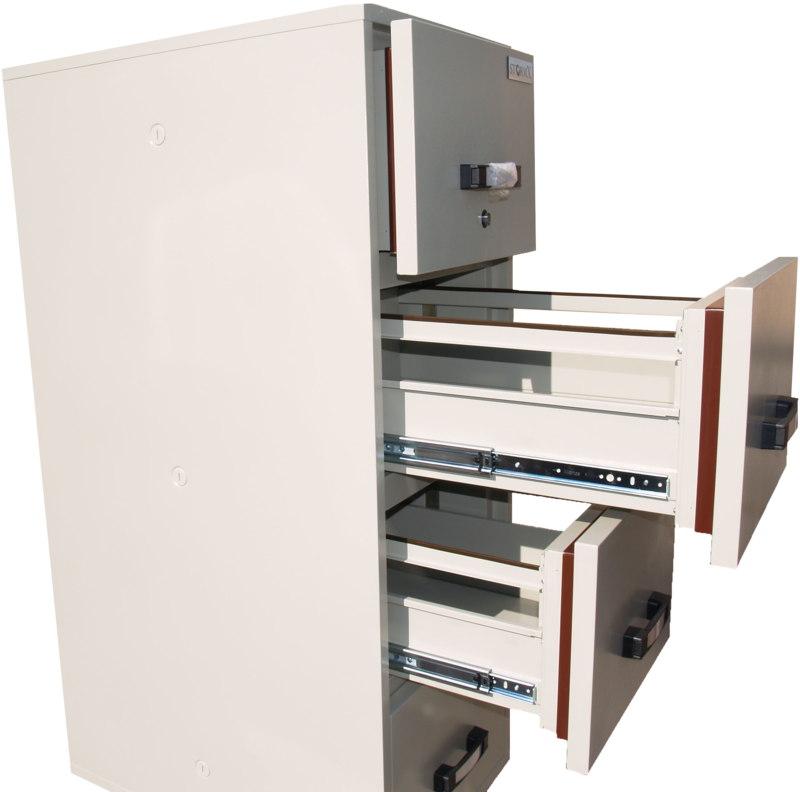 The cabinets are built with a composite body containing special fire resistant material that allows them to carry a UL 2 Hour Class 350° Fire Label. 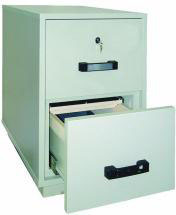 StormX UL Rated Filing cabinets also come equipped with a key operated plunger lock system which allows access to all draws when unlocked. The draws are built using heavy duty materials including a robust draw sliding system to ensure smooth movement and durability.